Why opt to study in one place, when you can get a high-quality education by taking your laptop to a variety of unique, and wonderfully remote places? Online courses are the perfect solution for studying when abroad or off the beaten path. Whether you want to spend your study breaks snorkelling, hiking a mountain, or slipping around in mud baths, this list has got you covered. Where else can you take (extended) weekend trips to Antarctica, see the clearest night skies in the southern hemisphere, and hop into hot air balloons for new perspectives? Christchurch also has the third-largest park in the world, the oldest bridge in New Zealand, and is an antipodal city to A Coruna, Spain. Since 1860, when Launceston introduced the first underground sewage system in Australia, this Tasmanian town has been a pioneer in creation, innovation, and brilliant ideas (it also invented the notepad!). 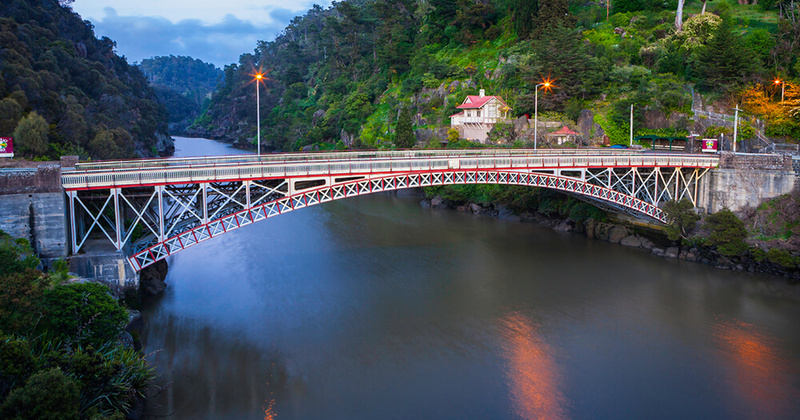 When you get tired of sitting still watching course videos, take a 10-minute jog to Cataract Gorge [pictured], where there are hiking paths, a free outdoor swimming pool, and the world’s longest single-span chairlift. Okay, so you can’t actually study on Uluru because it’s a big rock in the middle of nowhere, but hopefully this will inspire you to think more creatively about your newfound freedom to study out of the classroom and into the wild. 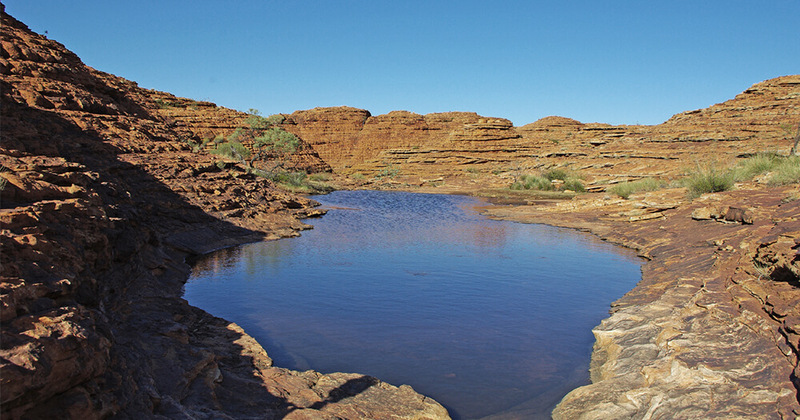 A few hours north of Uluru, Alice Springs offers the perfect gateway to exploring the desert region and the “Red Centre” of Oz. 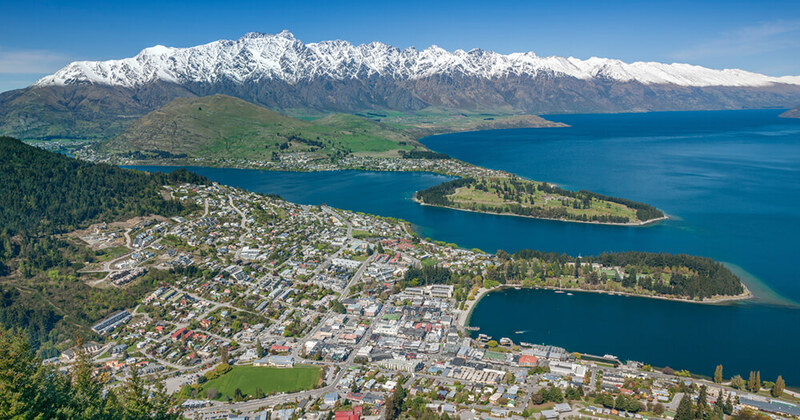 The birthplace of commercial bungee-jumping, Queenstown is the perfect option for daredevils and bold academics. Throw in a healthy dose of sky-diving and really tall swings over canyons, and there is no shortage of activities to cure study jitters. 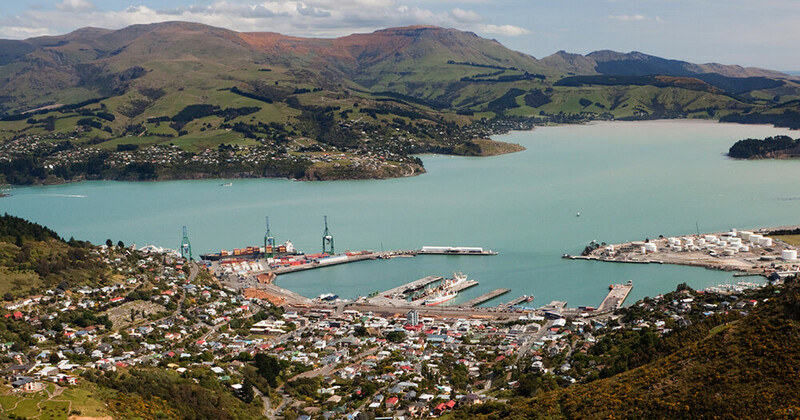 And while this is kind of a given when talking about New Zealand, it does need to be said: the scenery is out of this world. Think of Norwegian fjords, the French countryside, and a couple of Alps thrown in the mix. 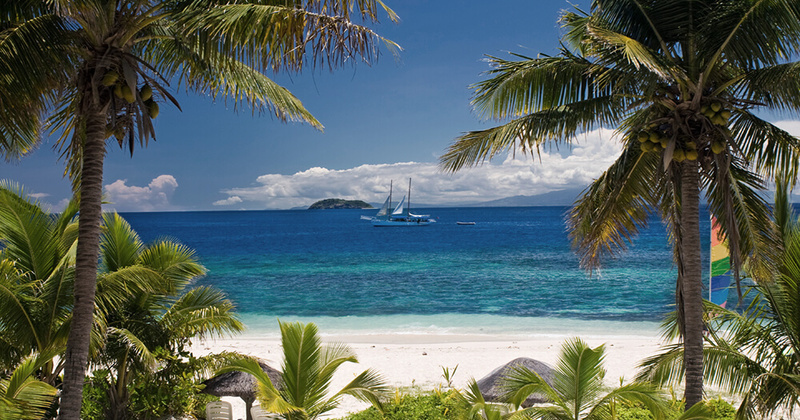 There are more than 300 islands that form Fiji (one of them even heart-shaped! ), so you’re bound to find a slither of paradise just for you. Fiji has come a long way since its cannibalism days, not only in hospitality but also in its cuisine; snack on brain foods such as lovo, cassava cakes, and all things coconut. 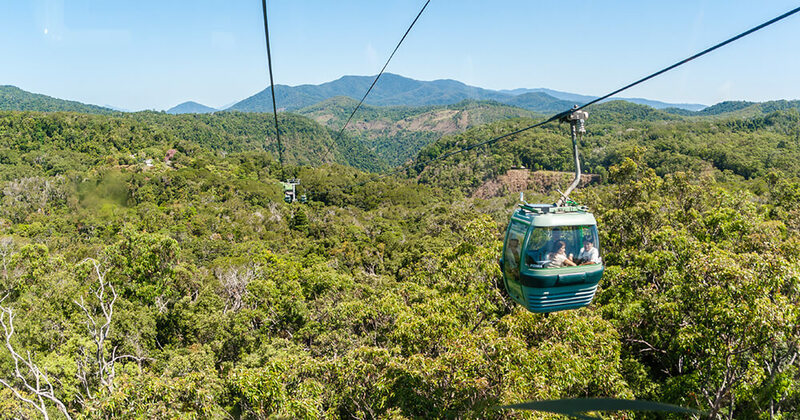 Nestled between the Great Barrier Reef and the Daintree Rainforest, Cairns is a modern city that has come a long way since its humble sugar plantation origins. If you get bored of the colourful cafes and bars, take your weekend study sessions on cable car rides, conduct some first-hand research on the Tjapukai culture, start developing a photography portfolio at the Babinda Boulders, or try to find nemo. Did we mention there are free water aerobics classes every morning on the esplanade? Take a break from your course work and get some exercise in; it’s all about a healthy study/life balance. The south portion of the island is a land of contrasts. After all, not many places in the world can lay on the equator and still experience snowfall at high altitudes. 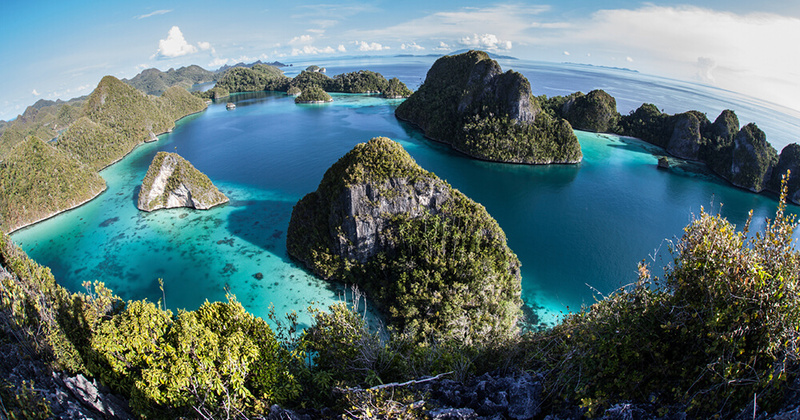 With lush forests and incredible mountains, but without a developed tourist sector, Papua New Guinea may just be like one long break instead of a rigorous academic adventure. As long as you stay away from poisonous birds (hooded pitohui, I’m looking at you), this study term is sure to be a puffy-haired, sweaty (or shivering?!) adventure. You’ll have no shortage of new friends among the thousands of long-tailed macaques, manifestations of Hindu gods, and guardians of the Temple of the Dead. 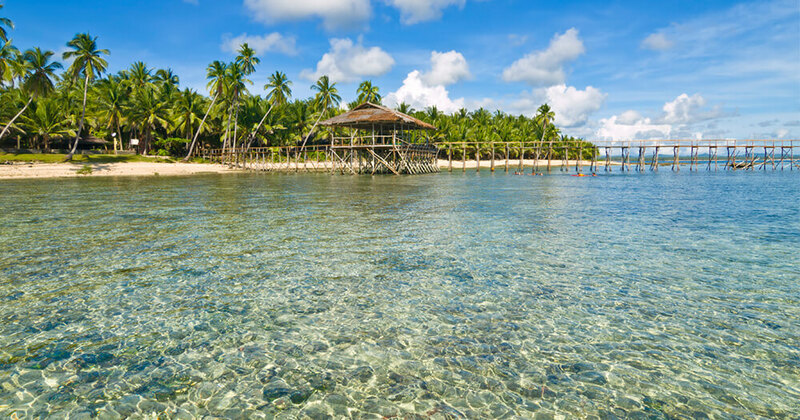 From Denpasar, it’s also a short rickshaw ride to sea temples and a hop to paddy fields. 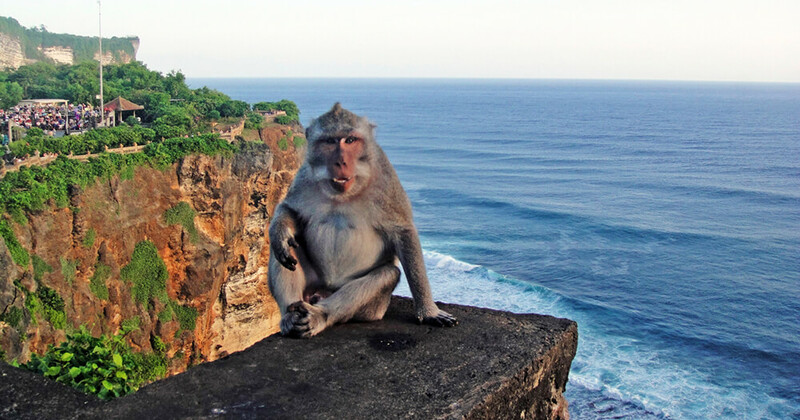 Between hugging honey bears and meditation mantras, studying in Bali will be anything but stressful. 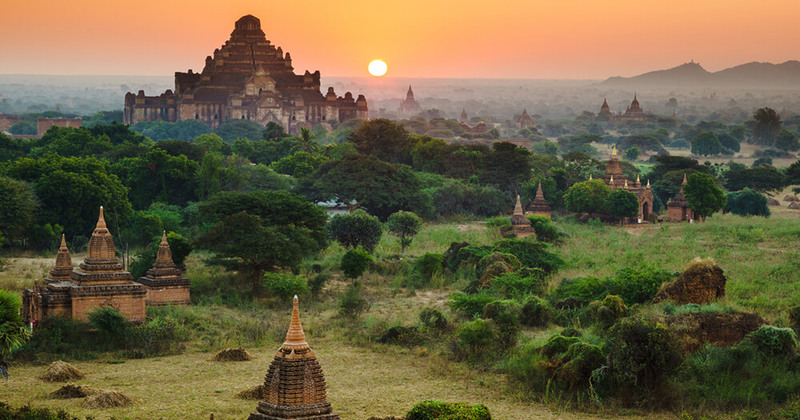 If the sound of chilling with golden-bellied Buddhas sounds like a good pastime, Burma won’t disappoint. Home of the largest book in the world, Mandalay is sure to stimulate intellectually- especially in the fields of medicines. Pro tip: if you’re taking an online math course that involves measurement, be sure to pack your own ruler as Burma uses an entirely unique system! 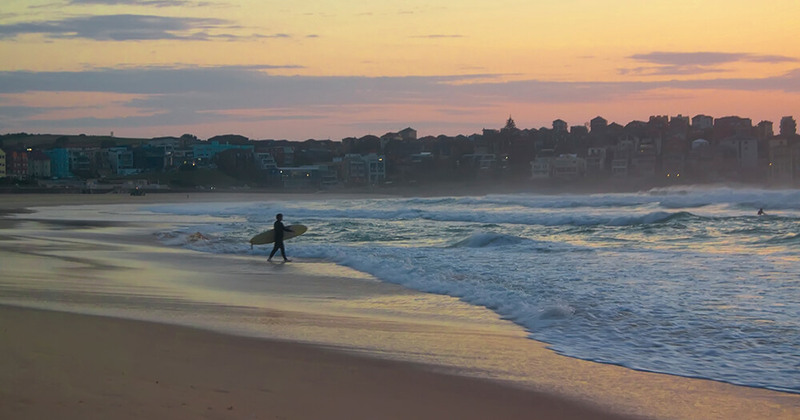 Don’t lump this together with Sydney; even if they are only seven kilometres apart, the two areas are a world away. If you think you have what it takes to separate “homework” and “play” (even when surrounded by beautifully sun-kissed beach goers), then more power to you. When you’re ready to get the sand out of your pants and close the laptop, see the origins of Apple’s “Bondi Blue,” embrace the surf culture, and take a coastal hike. Known as the Text Capital of the world, the Philippines also ranks #1 in selfie takers. So when you pose in front of thresher sharks or three-leveled waterfalls to make people back home jealous, you’ll be in good company. With the oldest university in Asia (to motivate you to complete your online coursework! ), Cebu City might not be love at first sight, but will quickly steal your heart. Studying in these locations is a great chance to interact with new cultures, meet a variety of different people and experience sights you probably never thought you would. To build on this further, why not consider also looking at broadening your skill set and experience with volunteering overseas or scoring an international internship. Inspired yet? Great! Just don’t forget to actually do your coursework from time to time. Check out all your convenient and flexible online study options available here. Julia is an avid traveler, artist, theatre geek, interior designer and teacher. Originally from Germany, she was raised and started university in Texas, before moving to Italy for her first formal teaching experience. Since then, she has traveled throughout Europe and the Americas, constantly on the look-out for the next adventure. She is currently working as an editorial assistant at GoAbroad, hoping to encourage people to experience the world beyond a textbook.